Country music lovers rejoice, Jeremy McComb is comin’ home. The Nashville North co-owner is back in the Post Falls area playing at his own Stateline establishment tonight as part of his west coast tour touting his brand new album. Even better, this show is free for ladies and $5 for guys after 8 pm. Opening is Luke Jaxon. Read this week’s story about McComb right here. Portland's The Thermals, who just played a Bernie Sanders rally in their hometown, kick off their next tour Saturday at the Bartlett. The band is also signing albums at Garageland earlier in the day, as part of Record Store Day. The so-hot-right-now Summer Cannibals open the set. The show starts 8 pm and is $15 at the door. For a Seattle band, Tangerine certainly is sunny. The three-piece’s music is citrus-sweet rock that never delves into a cloud of tiresome dream pop. The band plays a Sasquatch! set this year, but catch them Saturday at the Observatory for a more intimate experience. Openers include Summer in Siberia — back with a new lineup and tunes — and Caprice. Cost is $5 and show starts at 8 pm. Local metal act Odyssey finally plays a CD release show Saturday at the Big Dipper. The album has been available for listening online for a couple months, but now you’ll have the chance to hear the tunes live. Openers include local acts Flannel Math Animal and Isthmusia. Show starts at 7:30 pm and is $8 at the door. Are you ready to check out all of the awesome vinyl exclusives and vintage sales going on Saturday? To enhance that experience, some venues are offering live in-store music. Garageland and the Bartlett team up for the first time this year. The Bartlett hosts music from Matt Mitchell (of Folkinception) throughout the day and Garageland offers up an '80s-music-playing DJ at 8 pm. Over at 4,000 Holes, Danny and the Sugarmakers and James Frye play hard starting at 3 pm. 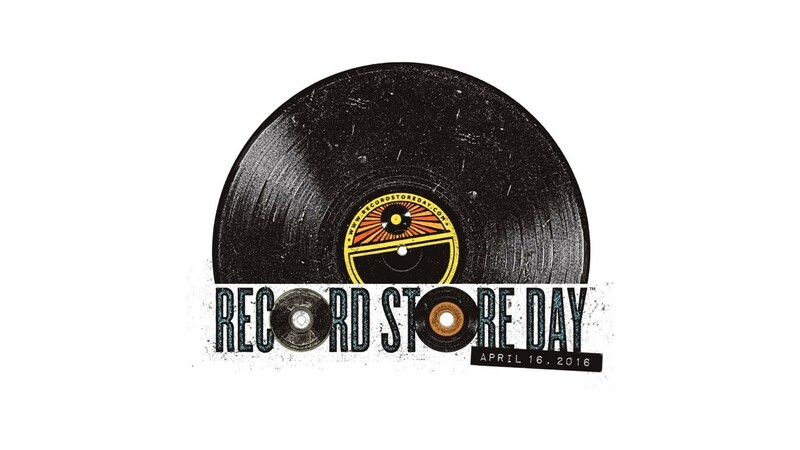 Read our full Record Store Day preview right here. There are seven local spots participating in some form this year.